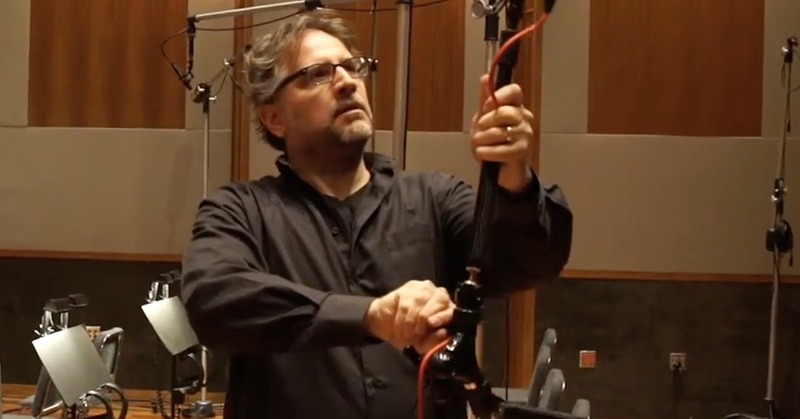 Sphere Studios moved to L.A. because Studio Founder and Chief Engineer, Francesco Cameli wanted to work on music that was more in the genres that he enjoys listening to, and he wanted to be surrounded by some of the greatest studios on the planet and some of the greatest engineers in the business. Cameli wants to create a space with state-of-the-art equipment but in an environment where the gear melts away and leaves a comfortable vibe that allows clients to express themselves freely and perform to the best of their abilities. it’s important to them to be able to change set-ups quickly and the Triad-Orbit system lets them do so. The stands can hold a lot of pressure so there’s no issue in using heavier ribbon mics. They won’t fall onto the floor and don’t get damaged in any way. The ball joints on the stands let you extend the stand in any way possible. 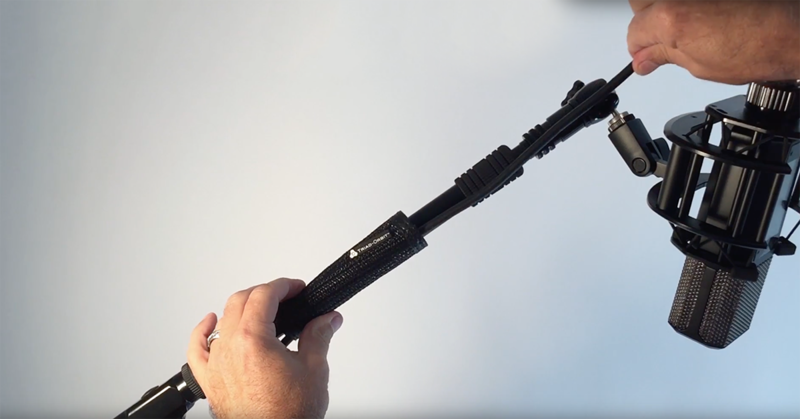 There’s no need to move the base of your stand because you can simply manipulate the arm of the boom into any position you want. 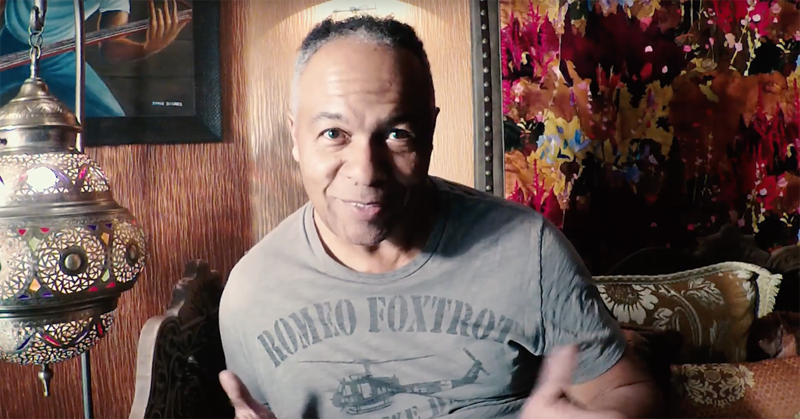 Watch our new PROfile video to see the creative ways Ray Parker Jr implemented Triad-Orbit in his beautifully designed new studio. GuitCon 2017, which took place from September 25-29, is an "almost live" festival of popular YouTube guitarists who will collaborate, cross promote and create videos together. The Cable Control Straps of Triad-Orbit are designed to support your stand cable management. They are designed in three sizes and four kit configurations to fit around every size of stand. 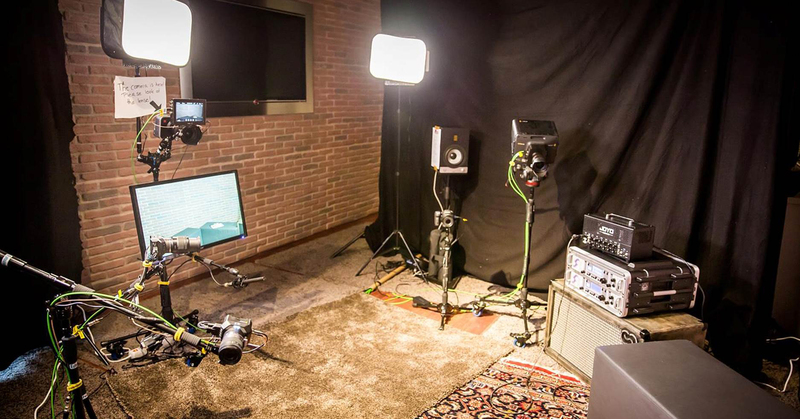 Check out Neeraj Khajanchi, Owner of NK Sound Tokyo, on how Triad-Orbit made his life so much easier in the recording studio. 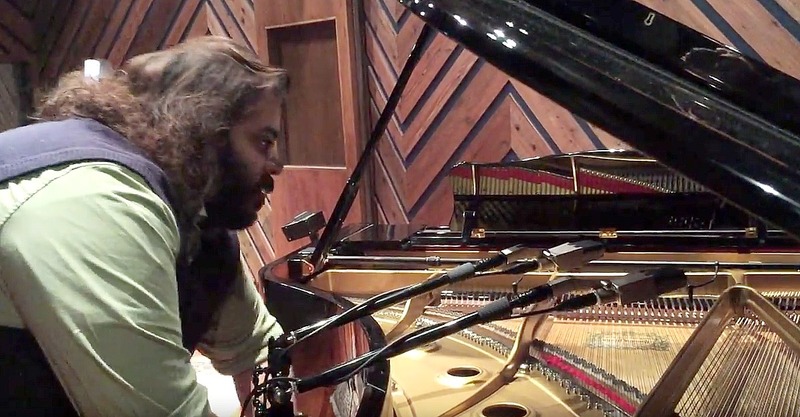 Recording piano has completely changed for him. Triad-Orbit will attend the PLASA Show at the Olympia in London from Sunday the 18th till Tuesday the 20th of September. Come and visit us on booth N20. Close miking in tight spaces normally creates havoc in any studio. In comes the IO-C by problem solvers Triad-Orbit. 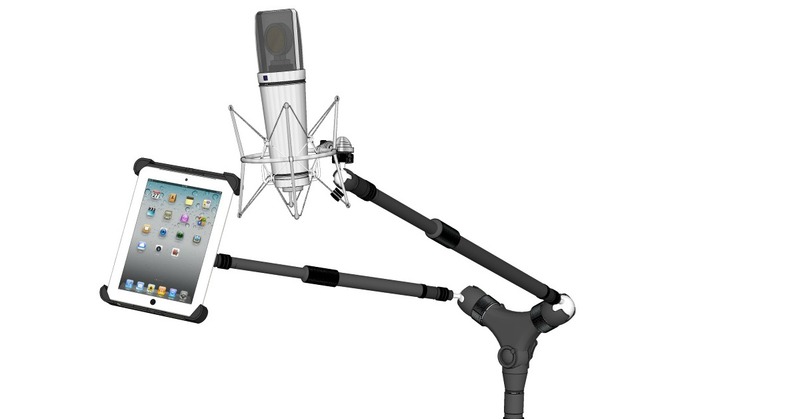 With the IO-Clamp they've created an elegant solution to hang your 'expensive' mics without cumbersome stands. 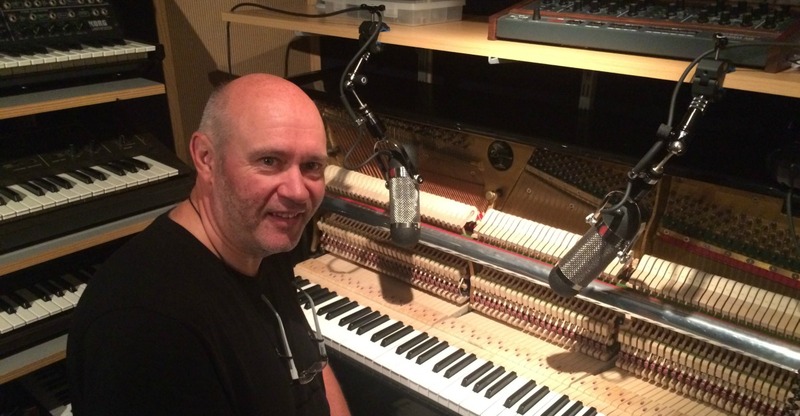 Patrick Hamilton (The Globe Recording Studios) shares his experience. 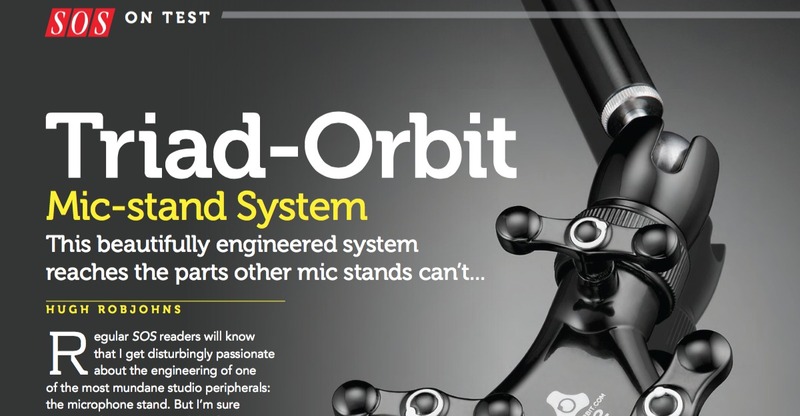 Triad-Orbit reaches the parts other mic stands can't. Sound on Sound tested the Triad-Orbit stands to its limits and 'likes' the experience. They are impressed with the overall engineering design and the peace of mind that microphones are supported safely and securely. That alone is worth the investment. 360° Video is on a rise for a while now. 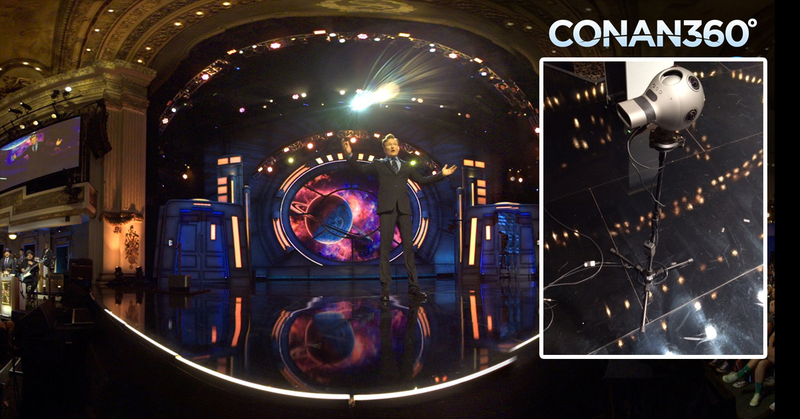 Recently Conan O'Brien had Nokia's brand new $60.000 Ozo camera capturing his show. To ensure the high-tech professional 360° camera was positioned securely, a TriadOrbit T3 stand was used. The T3 provides improved stability over classic stand solutions, and its built in air suspension ensures the valuable camera gets the protection it deserves. 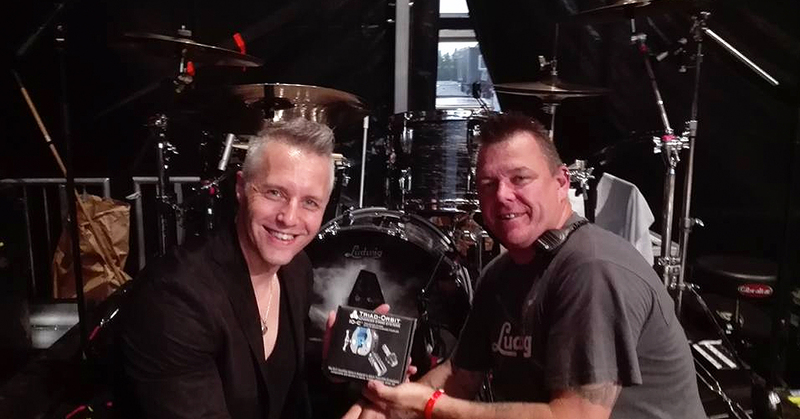 Mat Hector, Drummer for Gutterdämmerung and Iggy Pop simplifies his drum mic setup with Triad Orbit's IO-Clamp. 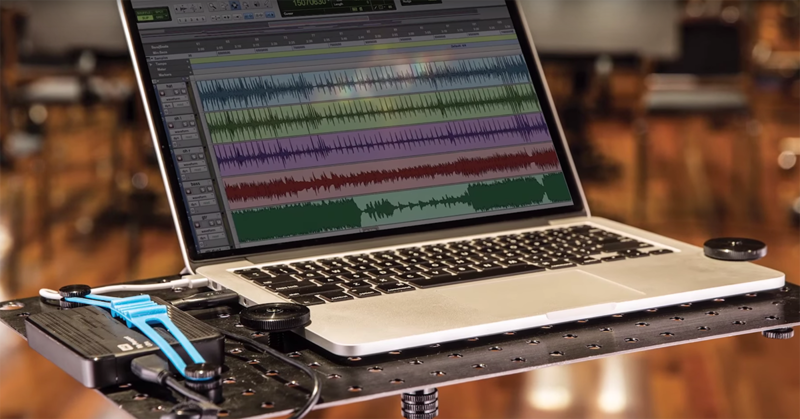 Greg Curtis, founder of The Bridge Recording Studios in Hollywood, speaks about his continued daily use of Triad-Orbit stand systems and components. The IO-Desk is a secure support platform for AV professionals. It's equally at home on stage, rocking a small footprint keyboard, synthesizer or drum machine as it is FOH, supporting the mixing engineer's laptop. Unlike other solutions IO-Desk also takes care of the hassle with the power supplies and cabling as well. No content from this website may be used or copied without prior written agreement.